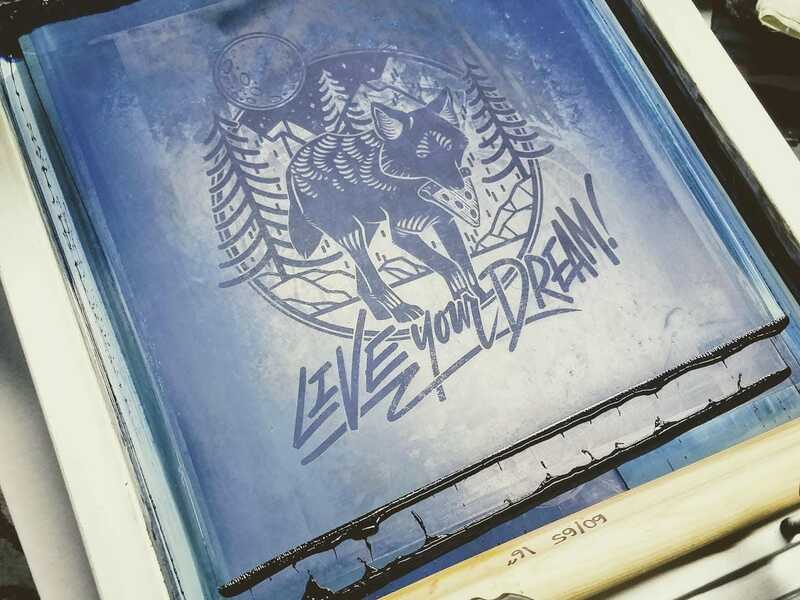 Inspired by real life, this Pizza Wolf shirt is the majestic reminder that as long as we all work hard and stay true to ourselves, we can live our dreams. Whether it's pepperoni, Hawaiian, or Supreme, Pizza Wolf will lift your spirits straight to the moon base and back for an invigorating ride to keep you going and get you to where you need to be. 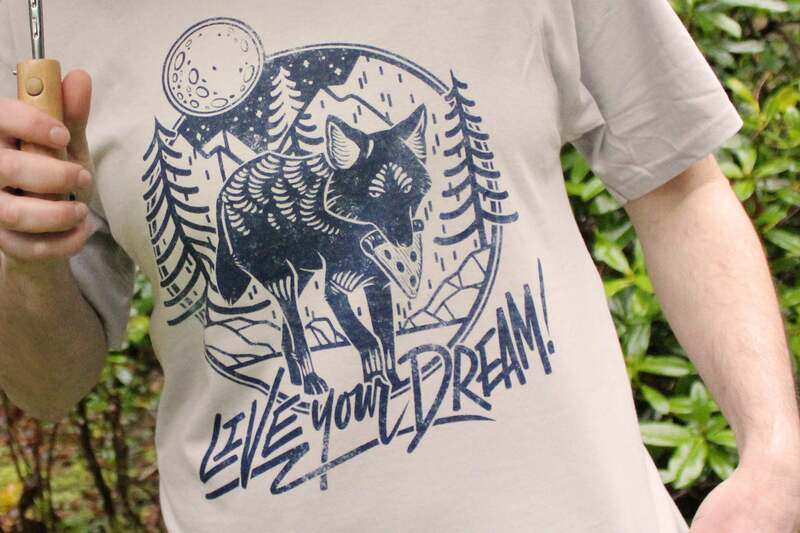 Pizza wolf will be your loyal companion while hiking, kayaking, or sitting at home enjoying pizza and watching Netflix. 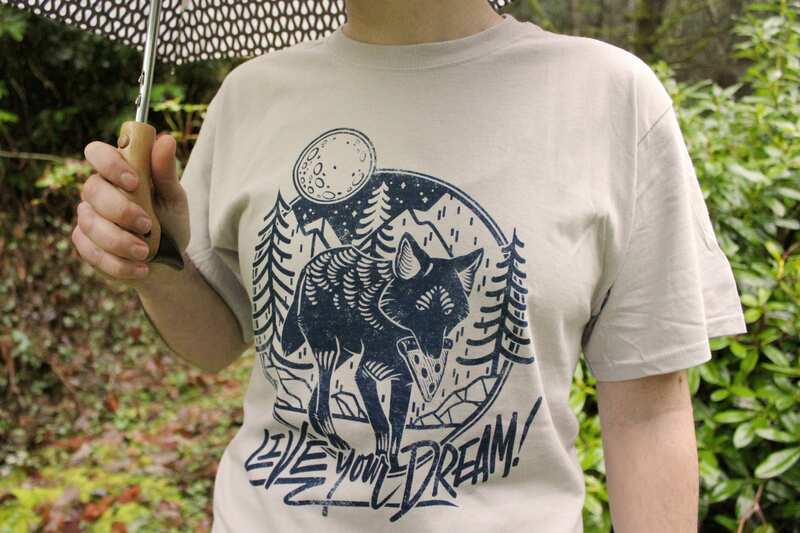 Steadfast and supportive, Pizza Wolf will always be there for you, just like actual pizza and wolves. 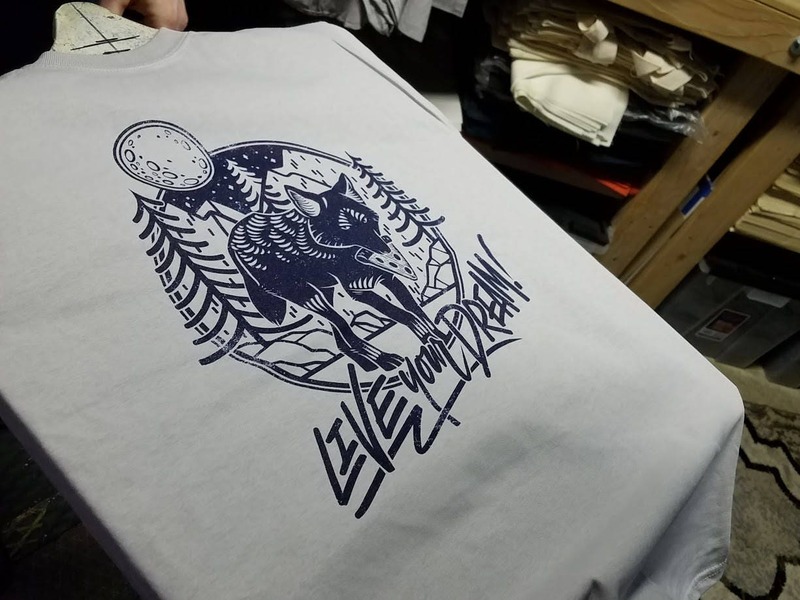 Note: Because our usual manufacturer has discontinued silver shirts in women's fitted sizes, we are printing on a different brand. 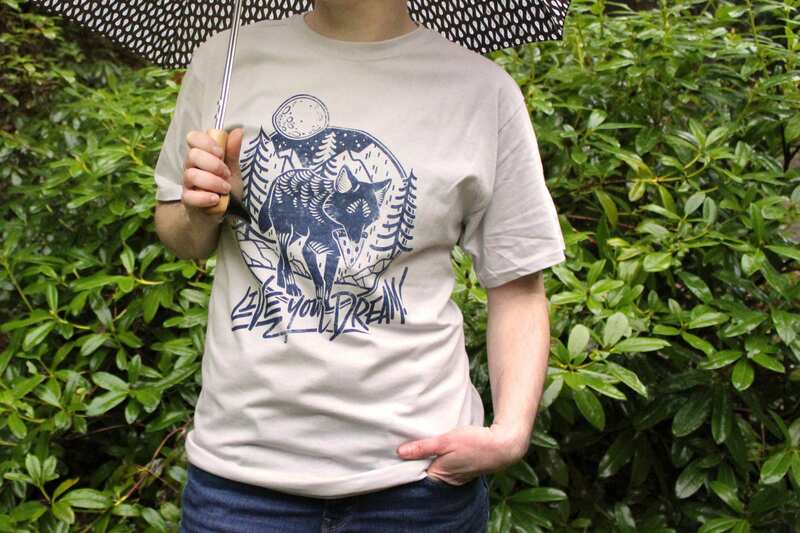 They are still high quality 100% cotton, but the sizing varies from our usual size chart. 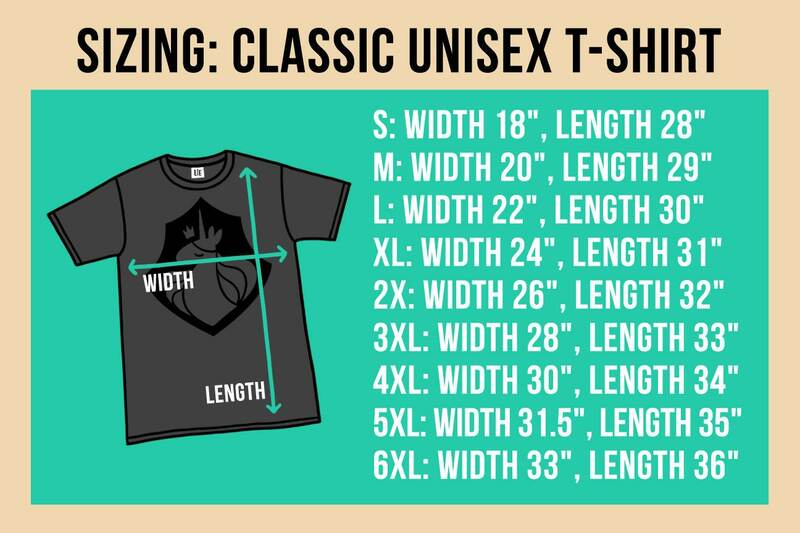 Please check below for our updated size chart for women's sizes. 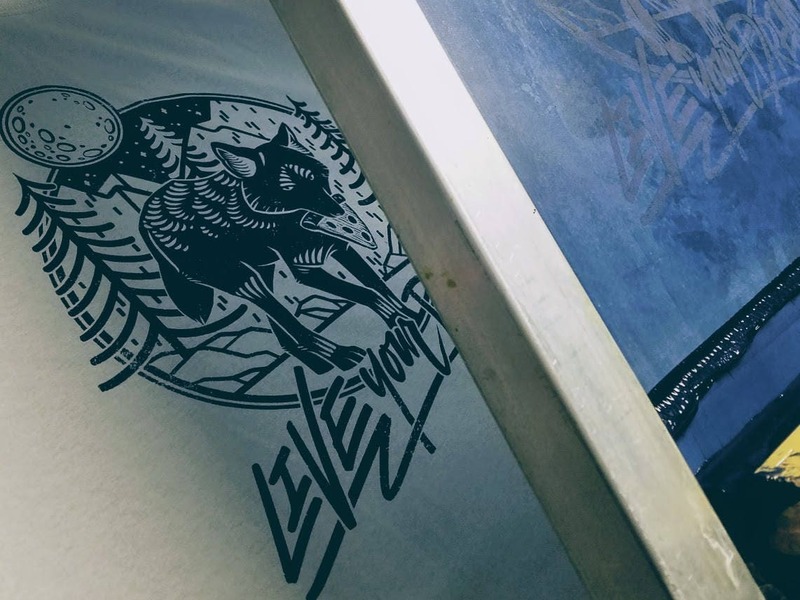 Women's plus sizes in this new brand run a little larger than our usual brand. S: Width - 17.25", Length - 25.5"
M: Width - 19.25" , Length - 26"
L: Width - 21.25", Length - 27"
XL: Width - 23.25", Length - 28"
2X: Width - 25.25", Length - 28.5"
3X: Width - 27.25", Length - 29"
New favorite shirt! Fits true to size and is very comfy. Seller was quick to reply to my message when I made a mistake on the sizes and helpful in correcting my order. So looking forward to wearing these gorgeous shirts! I know they’re good quality because I’ve ordered from here before and they’re so comfy and the ink is colourfast. Such a good price as well! 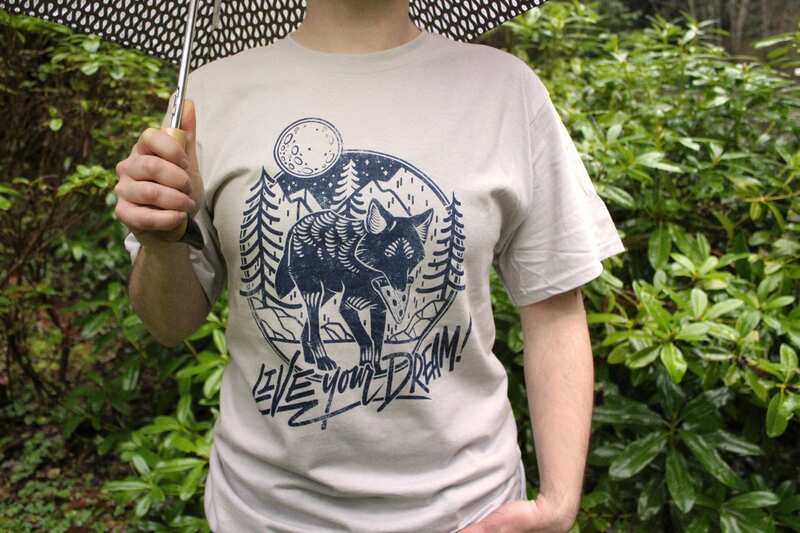 I actually ordered a second one of my favourite ever shirt 😊 One of my favourite shops, thank you so much! An excellent shirt in an interesting color. The person for whom this was purchased is quite happy with it.